Where you decide to build your deck is one of the most important things to consider. 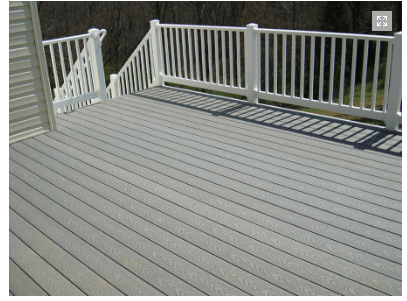 Below, are a few things to consider when you are assessing where to put your deck. Evaluate the terrain of your yard – If you are dealing with a fairly level surface your building project will most likely not be that complicated. In the event you have uneven terrain, you will have to consider grading the area or possibly building a retaining wall. Weather pattern at your site – Assessing how the weather will play a role in entertaining on your beautiful new deck is very important. During your planning process make sure to take note regarding how much sun hits the site. You might decide that an area closer to natural shade, such as trees or shrubs, would be a better fit. Is the area functional for what you intend to use it for? 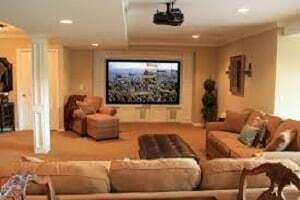 – If you are planning on entertaining a lot on your new deck is it close enough to your home, pool or grilling area? The last thing that you want to do when hosting a party is have to trek a long distance for supplies. What do you see when standing in the area of the site? – An eyesore such as a busy road, staring into your neighbor’s home or being blocked from the view you had intended could hinder the use of your deck. What type of soil do you have? – There are limitless types of soil that affect where and how you build your new deck. If your soil has a sandy base it is great for your landscaping endeavors. But building codes may require that you pour concrete footings. Clay based soil can produce more runoff and you will need to put in a drainage system to divert the water away from your deck. Protection from the elements – Just like we put sunscreen on ourselves, you need to shield your deck as well. The sun’s rays can break down the material on your deck which can cause incredible damage. If you chose to work with lumber decking instead of composite, you will need to stain and seal your new deck to avoid rot. Rot is caused by excessive moisture leading to mold and collapse. Make sure to hose off your deck in the spring and fall. If you live in an area that experiences winter months, remove leaves and twigs from your deck as soon as you can to avoid deterioration. What Style of Decking Fits You Best? When it comes to decking, you have a larger array than ever before and your options are far more varied than using just plain wood. Here are some options of decking materials to consider. Pressure Treated Lumber – This is the most economical approach; it is the number one decking material sold today. The drawback to using this material is that it has a tendency to crack, split or warp over time. It also has the highest maintenance of any decking product because you will need to stain or use a wood preservative every two to three years. Redwood & Cedar – Contain tannins and oils that make them naturally resistant to rotting and decay. You will notice this material is very rich in color and has natural beauty compared to pressure treated lumber. This product is going to cost you about three times more than pressure treated lumber and you will have to treat it every three to four years. 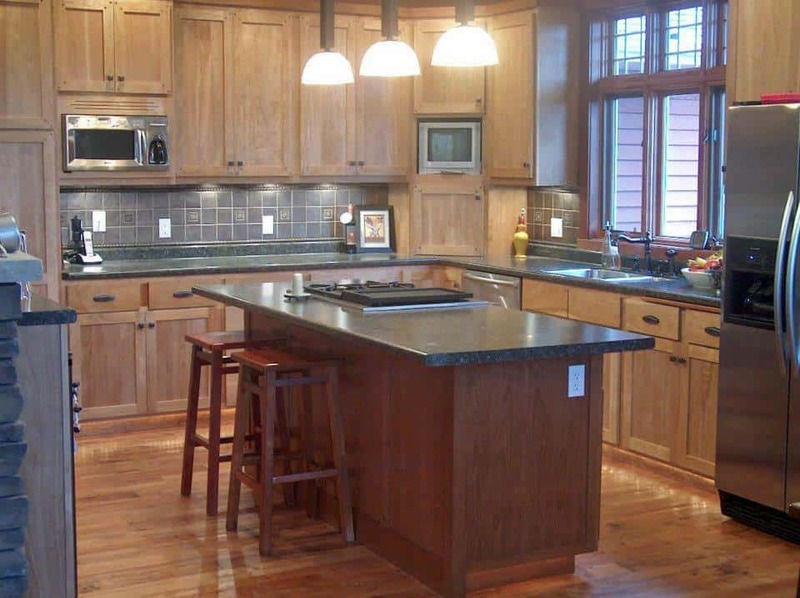 Tropical Hardwoods – Are comparable in price to Redwood and Cedar lumber. Tropical hardwoods like Mahogany and Ironwood are extremely hard, resistant to insects and very durable. A downfall of this product is that it can be difficult to drill and cut and they do not accept stain very well. It does however work well with clear wood preservative that you will have to re-apply every three to four years. Composite –Using composite decking will provide you the look and feel of real wood without the maintenance. This is an innovative hidden fastener decking system which is so durable it is fire resistant. This composite decking will provide you many years without the work of painting, staining or sealing while it maintains its color and beauty. Composite decking additions are estimated to produce roughly 70% ROI when you choose to install this material at your home. You will also have the option of choosing from dozens of deck and rail color combinations or even mix and match to get the perfect look.